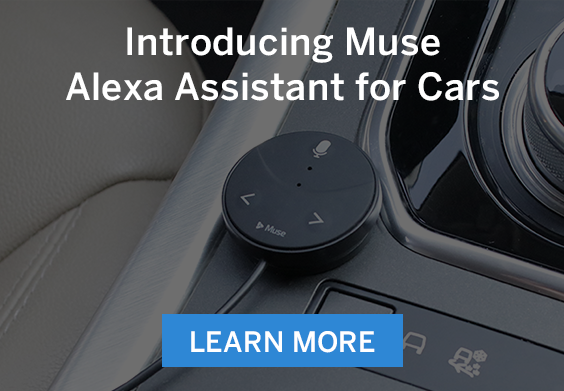 Muse Auto - Alexa Voice Assistant for Cars is available for orders! 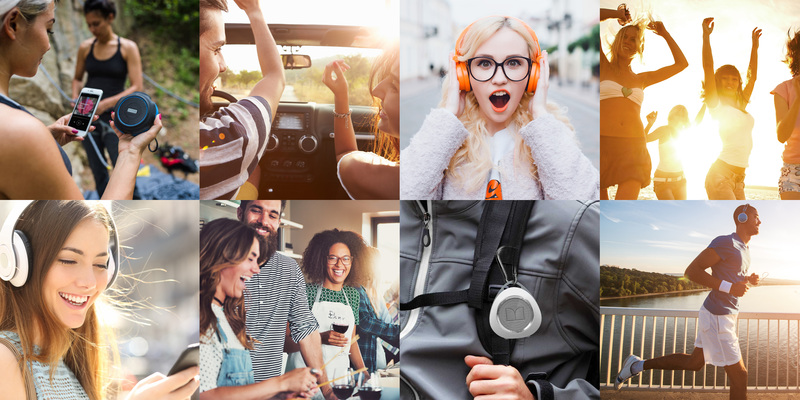 Speak Music’s Melody Platform is powering the next generation of consumer electronics products. 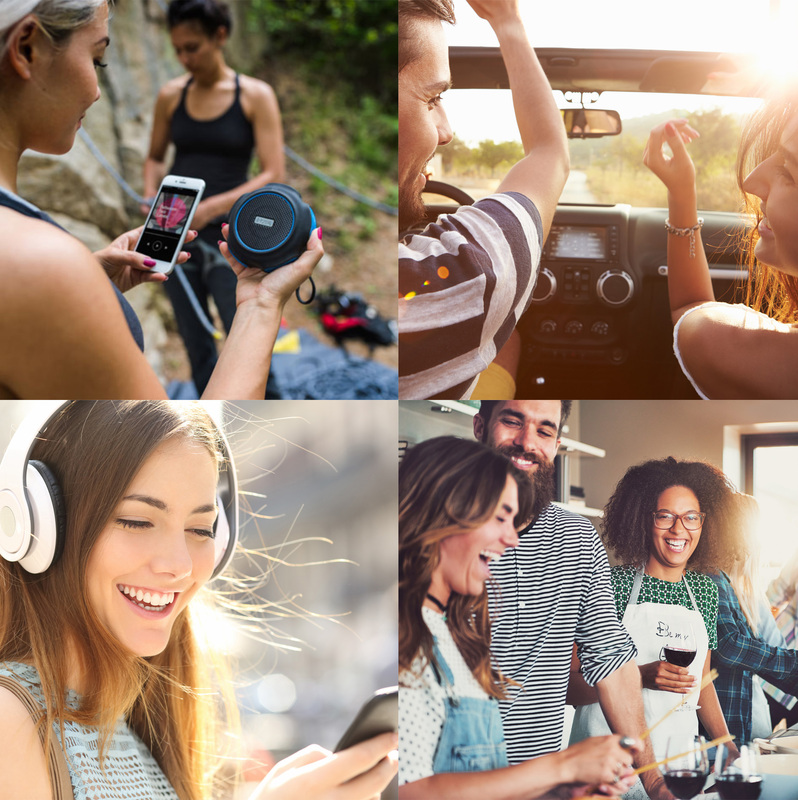 With Melody, consumers can voice command their music anywhere, anytime – whether they’re at home, at the gym, in the car or engaged in any activity. Melody is putting the power of voice to work for consumers to play any song, artist or playlist with a simple audio command. 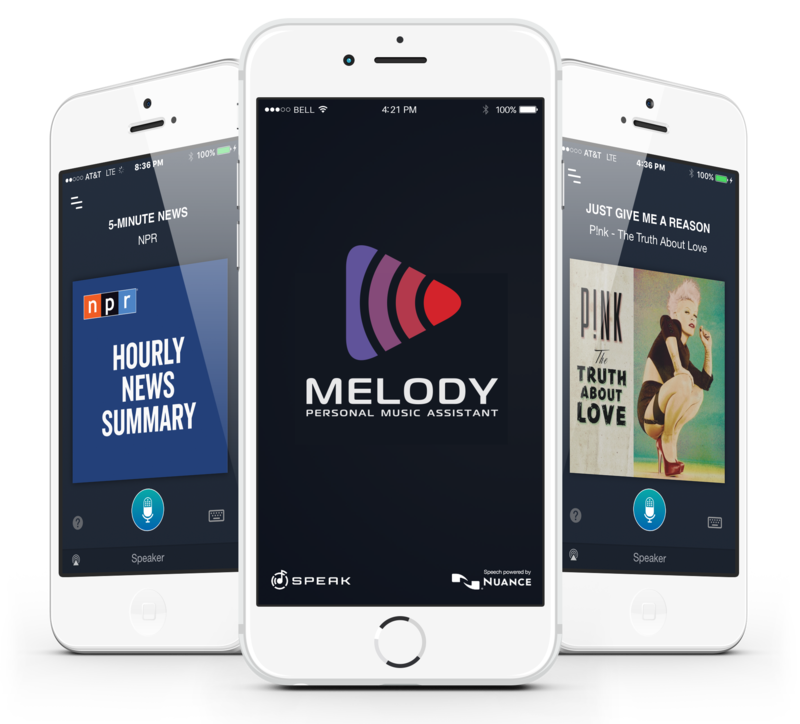 The Melody Platform enables hands-free access to popular music streaming services – including Spotify, iHeartRadio, NPR and more. © 2017 Speak Music Inc. All rights reserved.